Discussion in 'Feedback Requests' started by Robert Richards, Jan 15, 2019. Red Apple Technologies have recently released Club 21 Marriage. 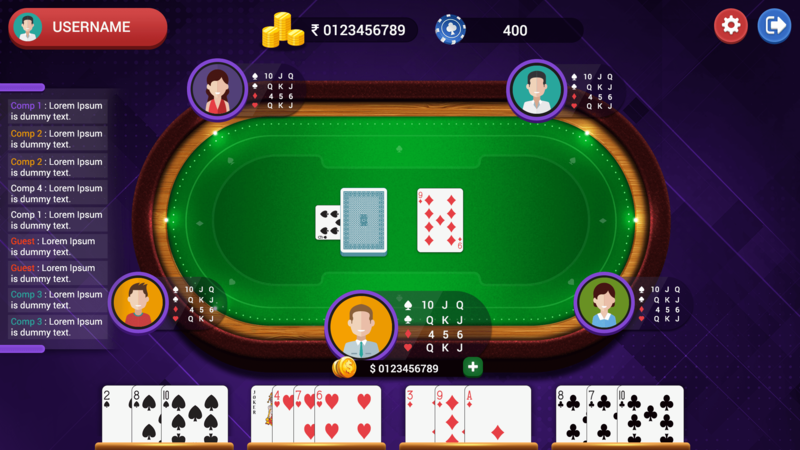 It has been developed using the latest Unity game engine for Android platforms. It has already gained huge attention among the casino gamers. 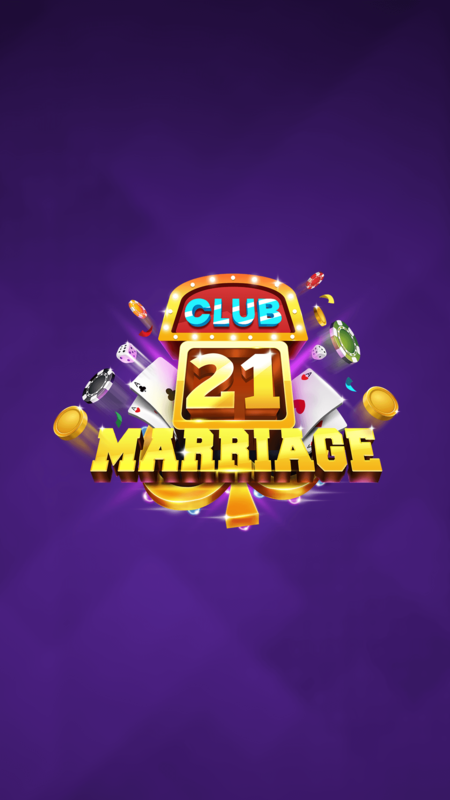 Club 21 Marriage is an entertaining and fun game of cards for the people of Nepal. From the name itself, it is well understood that this game is played during marriage occasion. 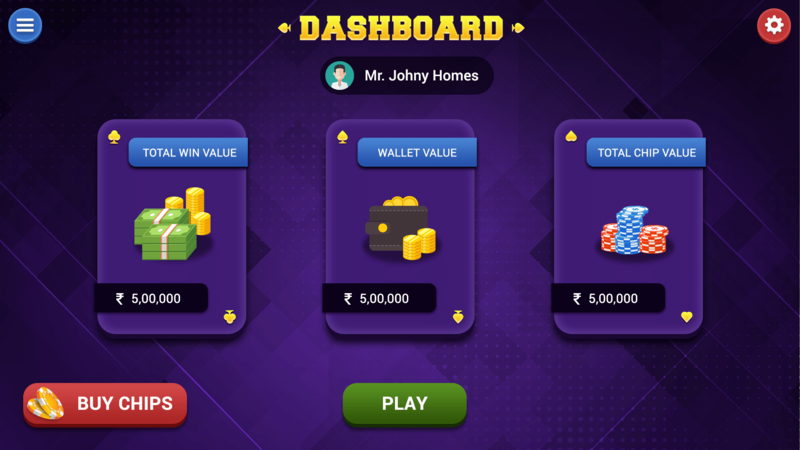 This game can also fetch you money if you have maximum jokers in your pack.